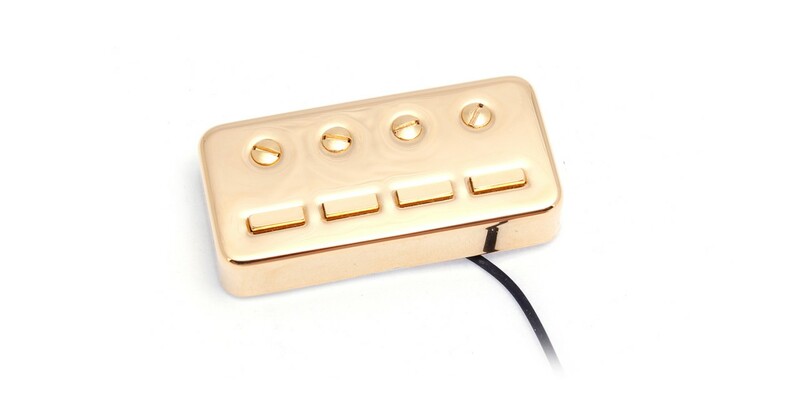 Staple pick-up, gold for Deluxe Bass. 66 x 31 x 14.5mm. Will fit most Hofner bass guitars 1962 -1966.